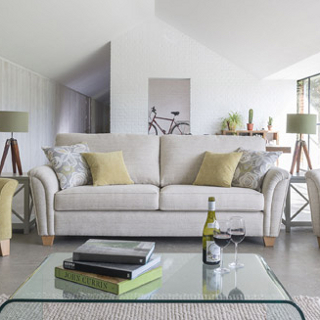 Create a warm and comfortable feel to your room with the Tresco collection. 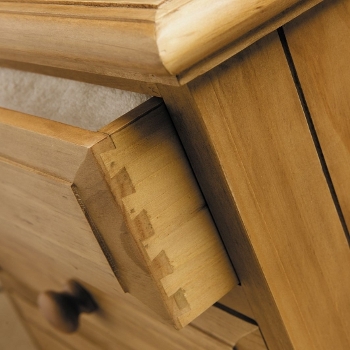 Employing the best techniques to create solid drawers, dovetail joints, tongue and groove backs whilst incorporating valued features such as solid oak tops, solid pine carcass and a deep lasting painted finish throughout. Featuring modern silver coloured cup handles and with a most attractive sculptured top and plinth. 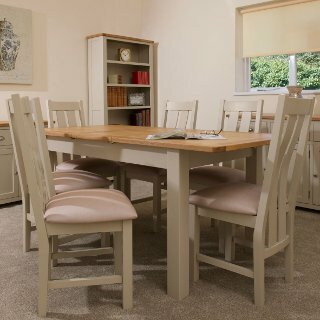 Manufactured in Devon by experienced and skilled craftsman.